Brick Stoop Repoint » AJ’S MASONRY » RENOVATION. RESTORATION. REPAIR. 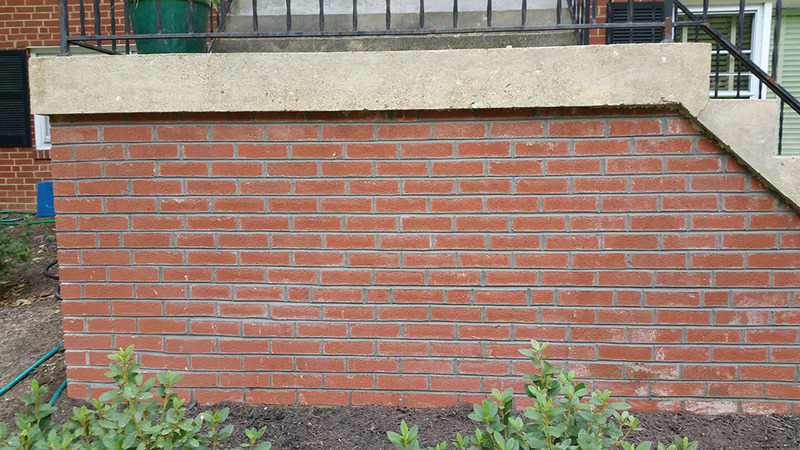 Repointed this brick stoop which the mortar had deteriorated.